As the Foundation of the Sacred Stream grows, so do our fiscal responsibilities and expenses. This year, we helped the monks of Gaden Shartse Dokhang build dorms and a prayer hall at their monastery. We also assisted Thupten Jinpa Langri on his Fearless Heart book tour, which raised nearly $10,000 for victims of the earthquakes in Nepal. 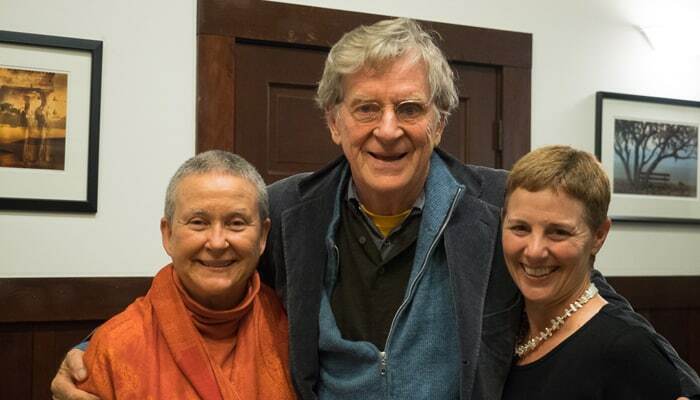 We have also helped raise funds for Robert Thurman’s book on His Holiness the Dalai Lama, A Man of Peace. And we have given away modest amounts in scholarships for our workshops through our two scholarship funds, the Marlo Salazar Scholarship Fund, for single mothers, and the General Scholarship Fund. Currently, we match donations to both these programs, yet the funds remain small. For this reason we are only able to give partial scholarships and small stipends at this time. However, all donations made to the scholarship fund go directly to funding education for people who need assistance. If you would like to earmark a donation for a specific program, just let us know. We look forward to growing this program in the future. Because of the expense of running a non-profit, teachers at the Sacred Stream continue to work largely pro-bono, which enables class funds to go entirely towards running the organization and maintaining the Sacred Stream Center. Our General Fund helps us pay for additional improvements and repairs at the center. In 2015, we needed to replace our heating system, and renovated the deck. This year we are seeking assistance with a new carpet/floor, a security system, and repairing the gate and fence. 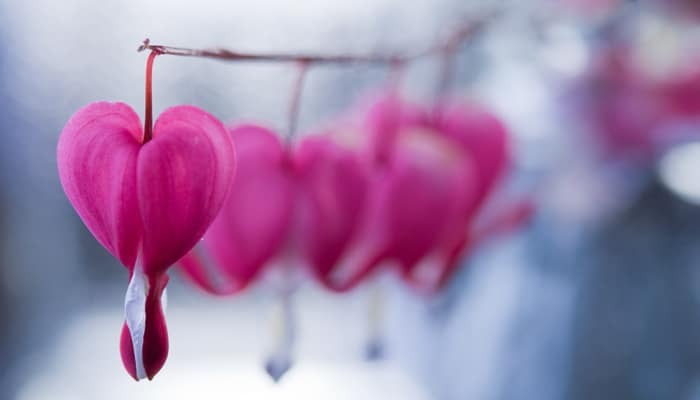 Your donation to this fund helps us to continue to offer free events, drumming circles, space clearings, low-fee energy medicine and shamanic healing clinics, and other community building opportunities. This year Dr. Joanna Adler launched a very important efficacy study of Depth Hypnosis as a therapeutic model, which could lead to Depth Hypnosis gaining recognition, being accepted by insurance, and helping thousands more people. While Joanna and others are generously donating their time, there are many costs involved with research design, and research approval. To date, we have raised $3,500 of the nearly $10,000 we need to complete the study. To help us reach our goal you can give to the Depth Hypnosis Research Fund. The Foundation or the Sacred Stream and the Sacred Stream Center offer a place where people can explore spirituality without dogma, a place where people can learn different modalities and practices without feeling that any one is more important than another. At this time on the planet where religions and ideologies are too often at war, we at the Sacred Stream hope to offer some shelter from the storm, some sanity in the illusion. It is not the only shelter and it is not the only sanity, but it is our hope that it will be one that benefits all those who walk through its doors. It is a privilege for us to be walking the path of consciousness with you!